Is chemical hair color causing your HAIRLOSS/HAIR THINNING? It is possible to color your hair with toxin free, ALL NATURAL ingredients. haha, your hair is looking good Dr. Arvind ! @Dr_Arvind what are you using? not henna? What is it? The color looks great, perfectly natural. This would make perfect sense. 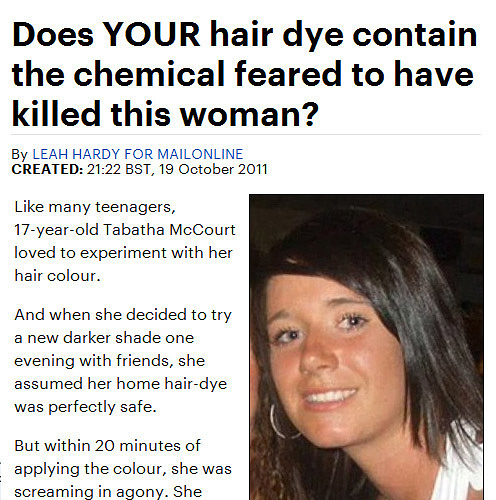 It’s counter intuitive to think that chemical enhancements won’t have a detrimental effect on one’s hair. your hair looks thick and healthy. what products did you use?